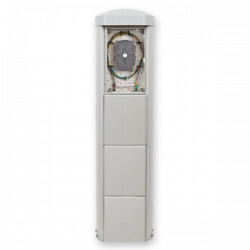 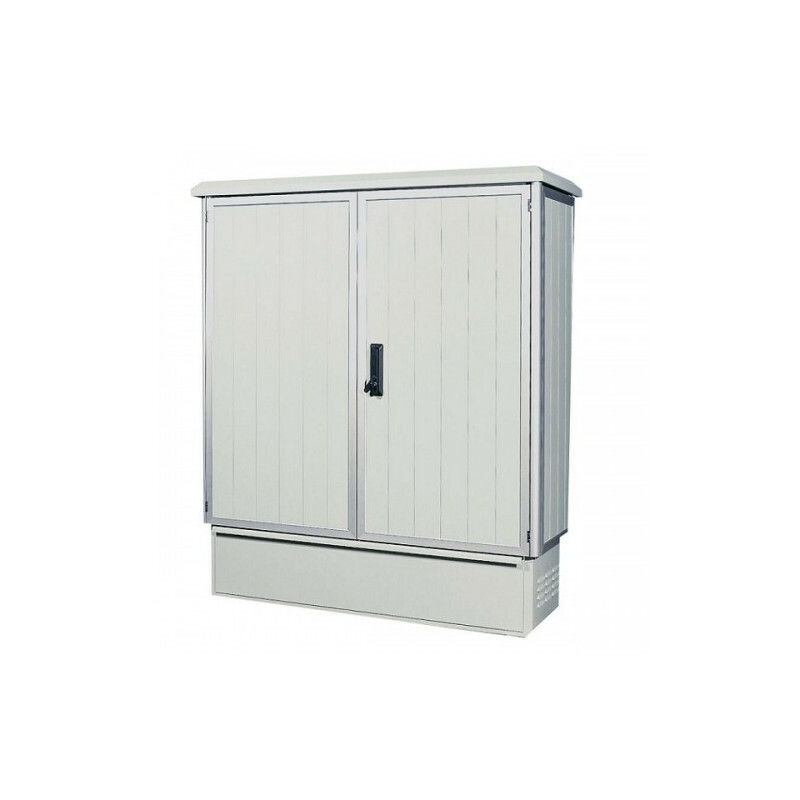 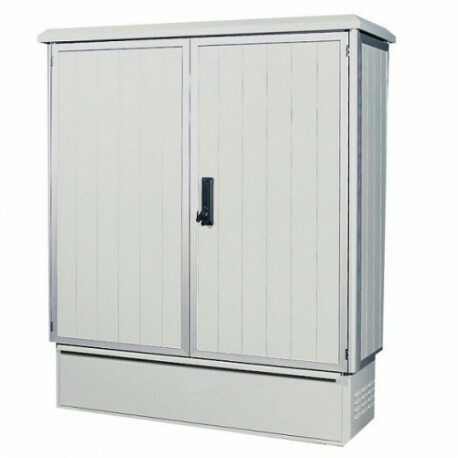 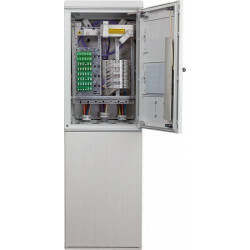 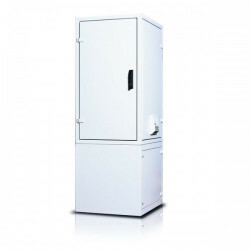 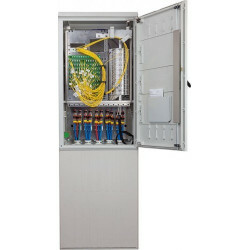 MSS AL/54 Outdoor Data Cabinet. 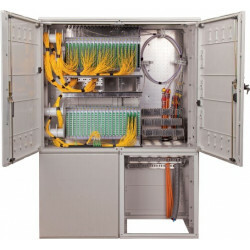 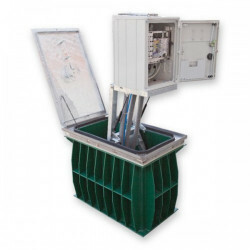 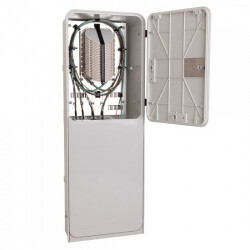 The case is designed for the installation of 19" outdoor technology. 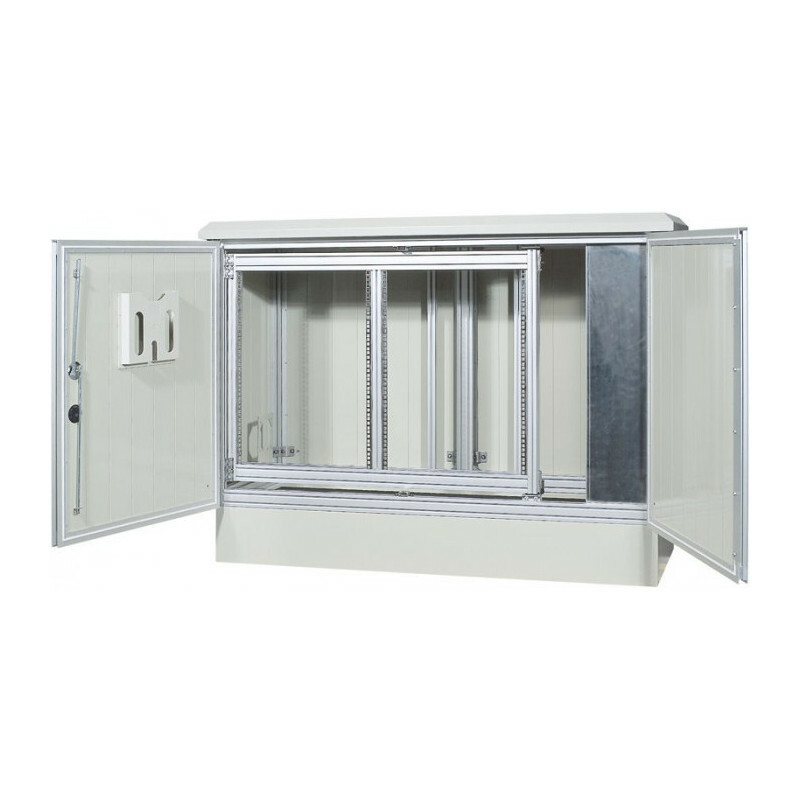 The design of the case enables installation of side and rear doors which considerably simplify the installation of the technology. 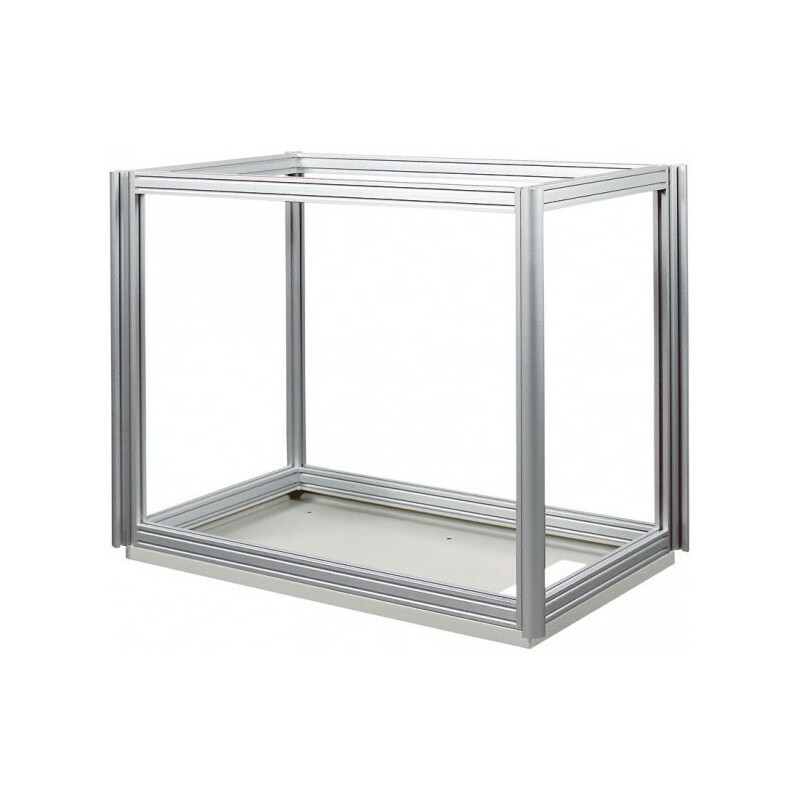 Box frame is composed of aluminium profiles. 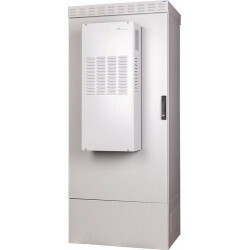 The case may be fi tted with an air-conditioning unit upon customer’s request.